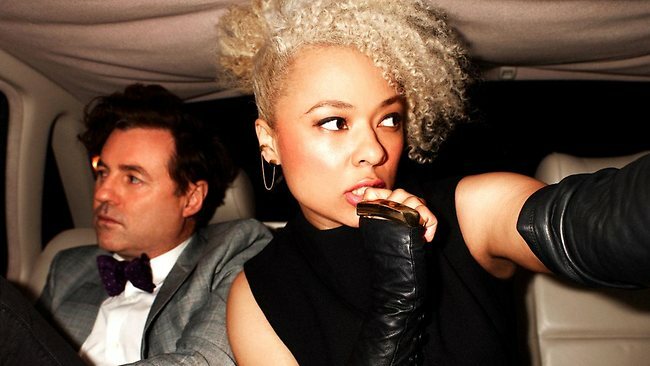 Sneaky Sound System has released the video for their latest single Big. Miss Connie and Mr. Angus shot the video in Las Vegas guerrilla style, when they filmed in various locations round Sin City without permission. And they nearly had a brush with the law continuing saying "The cops were en route at one stage but we managed to elude them." Well, we are glad that you didn’t need us to bail you out SSS, especially as you have your new album From Here to Anywhere out next month! Hard to promote from in jail! Though Lady Gaga did manage to do a few dance routines when she was in jail in Telephone which did look fun!